Are you thinking of getting married? You'll need rings; which is why you ended up on this page. Engagement rings are traditionally set with diamonds, though they can be made with any gemstone. There are many considerations. Type of metal. 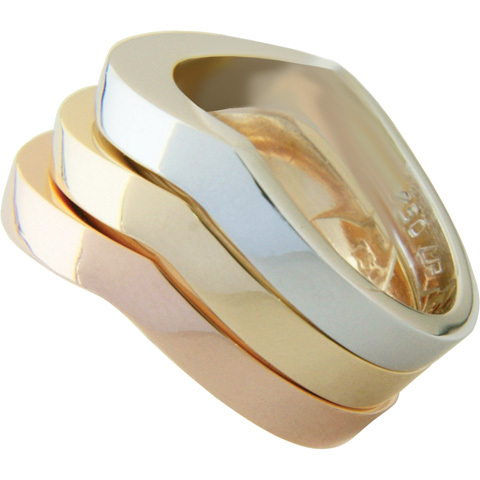 Yellow, white or pink gold; platinum, palladium or silver. Options of gemstones. Diamonds or coloured gems, or both? Solitaire or multiple diamonds? What shape? Price. What is your budget? Decide on this early, as this will influence your options. Appearance. Are you looking for a traditional, classic or modern style? Slender or chunky? Symmetrical, simple or ornate? siZe of diamond. This is what is responsible for much of the cost of an engagement ring. The centre/main stone will be the focal point of the finished ring. 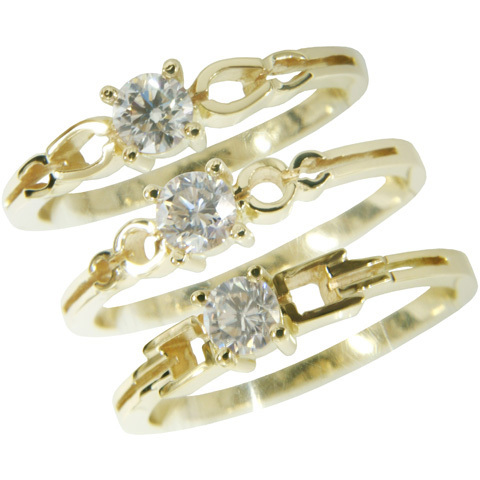 Wedding rings can be simple or fancy, depending on personal taste. While the classic wedding ring is a simple plain band, there are still various alternatives. Type of metal – whether yellow, white or pink gold; platinum, palladium or silver. Options – Diamonds? Textured finish? Engraving? Price. What can you afford to spend? Appearance. Are you looking for a traditional, classic or modern style? siZe – and this time, we mean: Wide or narrow? Thick or slender?